Detroit PAL is very proud to serve more than 14,000 youth participants each year through athletic, academic, and leadership development programs. Each year, we choose one young man or young woman to represent all of the young people in our programs as the Youth of the Year. 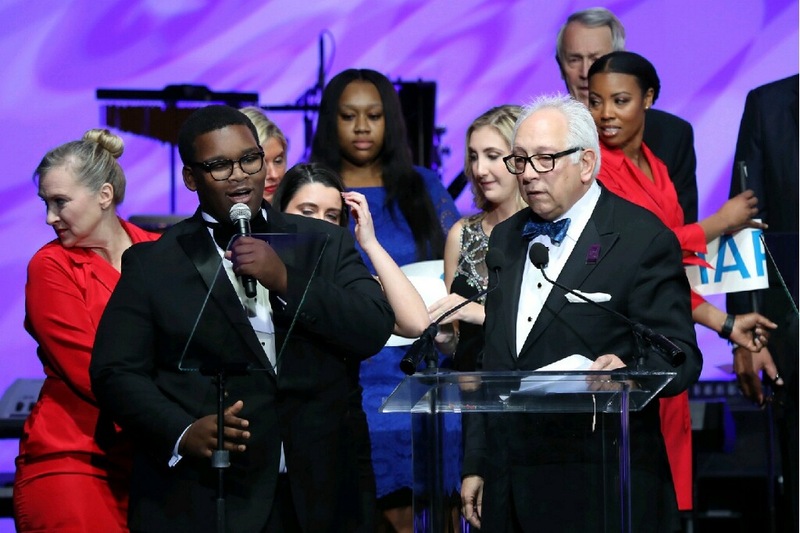 The Youth of the Year honor is about celebrating and investing in our youth’s future. This chosen individual will have the honor of being the face of Detroit PAL youth at events throughout 2019. 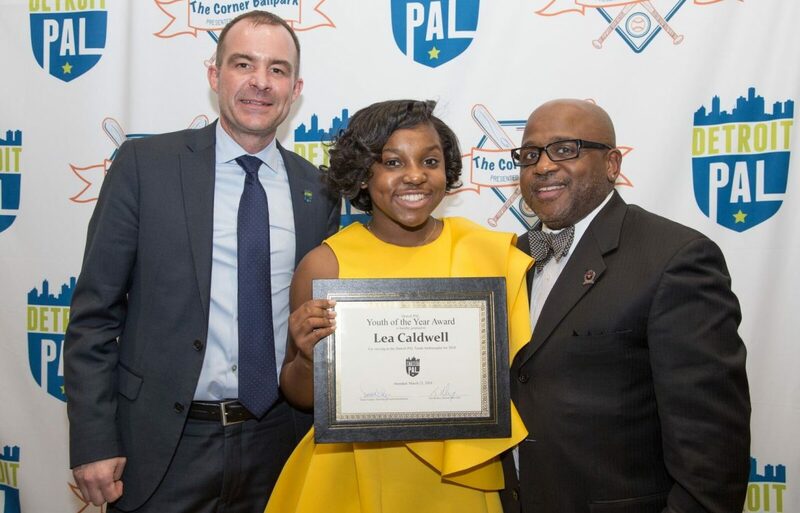 Detroit PAL will work with the Youth of the Year to prepare them for all speaking and presentation opportunities, including fundraisers, youth athletic events, and even sometimes on TV or radio. Through this experience, the Youth of the Year will gain experience, learn new skills, and make some great memories. If this sounds like something you would be interested in, please fill out the application by Monday, February 4, 2019.